Dr. Patricia Norris is a pioneer in mind/body medicine and a recognized expert in the concept of self-healing. Since the 1970s, she has researched different ways to control the body, mind and emotions to allow for self-healing. 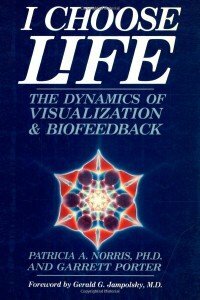 Her primary tools are imagery, visualization and biofeedback. Briefly, Patricia Norris served as a Faculty Member of the Karl Menninger School of Psychiatry from 1979-1995. She is the past president of the Association for Applied Psychophysiology and Biofeedback and of ISSSEEM. She now teaches at Holos University Graduate Seminary. 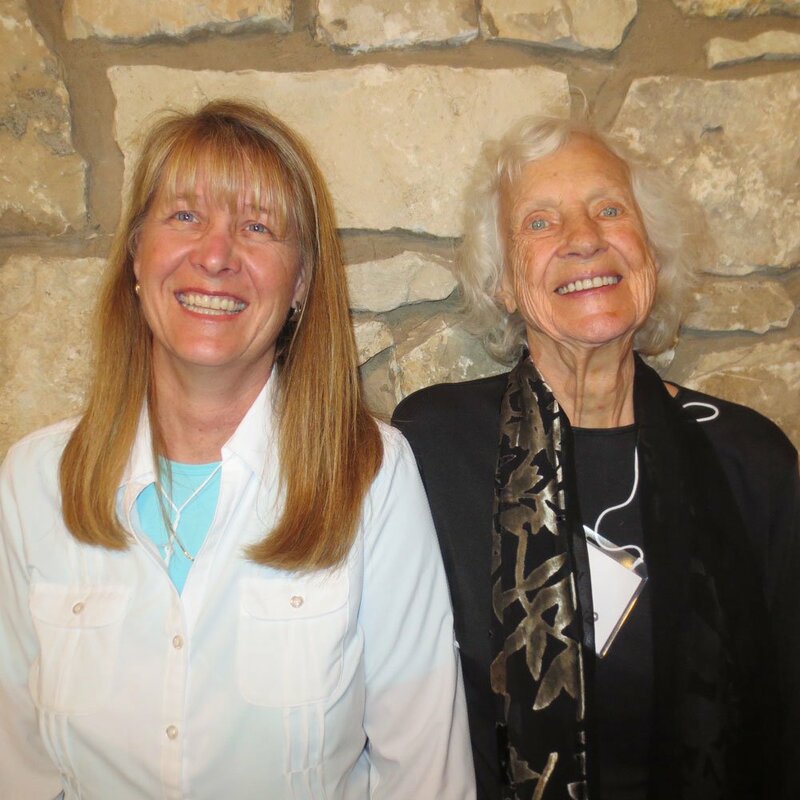 Patricia and her family have contributed significantly to the fields of Energetic Healing and Transpersonal Psychology: her parents are Alyce and Elmer Green, authors of Beyond Biofeedback, and her brother is Doug Boyd, author of Rolling Thunder. In her years of research, Patricia found that children have less restricting beliefs about everything. Children don’t have the beliefs around what they can and cannot do, so self-healing is more available as an option for them. Adults, on the other hand, need help in building their confidence around the idea that they, too, have the ability to heal. Years ago, one of Patricia’s young patients, 9-year old Garrett Porter, had a terminal brain tumor. Through using an appropriate visualization for a year, he was able to dissolve the tumor to the astonishment of his doctors. He is now 50 years old and healthy. 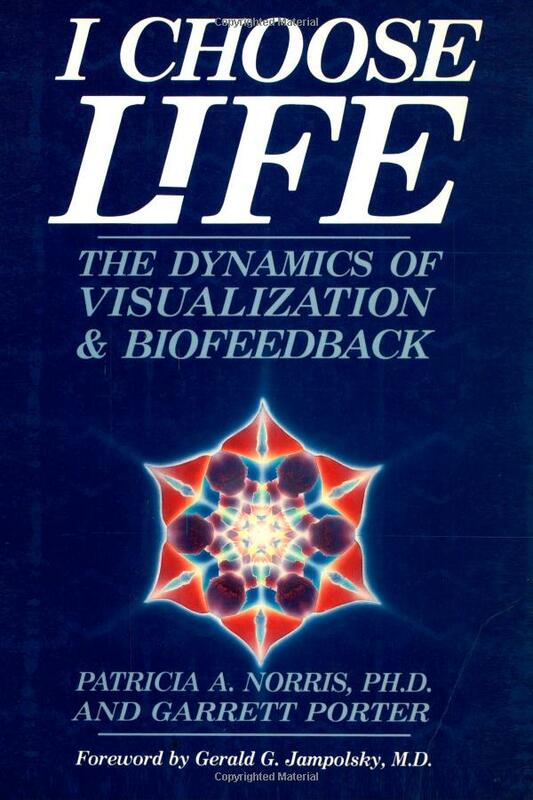 You can read about this amazing story in their book, I Choose Life: The Dynamics of Visualization and Biofeedback. Garrett is a good role model for self-healing with visualizations. Patricia has utilized biofeedback as a way to build confidence and dissolve any blocks to healing. She says that a simple thermometer that verifies the change in hand temperature can help you see how much you can actually control your bodily functions. If you can control your autonomic nervous system with a thought, emotion and sensation, what else are you capable of? Dr. Norris has found that a positive attitude, which is realistic and optimistic rather than falsely positive, is the best approach. Then, through visualizations, you can change your previously unconscious imagery and change your life. 1. Ask your body to show you the unconscious imagery it is holding. 2. Receive the image from your body. 3. Create a conscious visualization of what you want. Give this back to your body. 4. Create an audio. Play this to yourself every night before you go to sleep. 5. Get feedback through your achievements (biofeedback increases your skill and confidence). 6. Gain confidence you can heal yourself through changing your thoughts. 7. Keep talking to your body to receive more intuitions. We are honored to talk with her about her process and how anyone can do it with a little time and attention. Listen now to the Self-Healing interview of Patricia Norris, PhD with Anne Salisbury, PhD and Greg Meyerhoff. This is a 41 minute audio file.